It's alive! I hope to fill this, my first venture into blogdom, with info and misc. ramblings that will be of interest to all motorcyclists, regardless of type of bike or riding style. It will however, lean towards sport-touring; what I term "sport-commuting" (i.e. 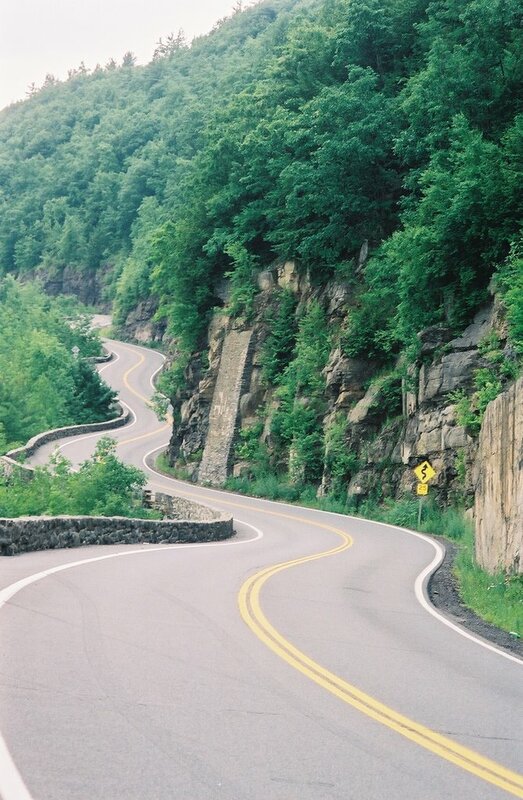 hitting the twisties before punching the clock); year 'round all-weather riding; clubs, orgs & other motorcycling communities (online and off) and blogs and forums. I also plan to post info regarding charitible events; travel, navigation/mapping, lodging & destinations; dealers & vendors; accessories/farkles; gear; and, DIY mods & maintenence. I don't anticipate that this will be the typical online diary type of blog (do you really care what I ate for breakfast? ), but rather will serve as a source of useful information with the occasional sprinkling of opinion, general nonsense and Geekitude thrown in. Thanks for visiting and please stay tuned! Thanks Bluepoof! BTW: cold pizza and lots o' joe.